chibi and Cute Bleach. l’amour it please. Wallpaper and background images in the animé Bleach club tagged: bleach kuchiki hitsugaya toshirou ichigo kurosaki byakuya renji rukia. 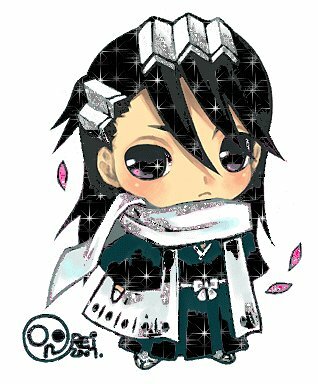 chibi byakuya really is beyond just cute !